Combination grease and charcoal odor filter for use with the AD Series. View More In Range Hood Parts & Accessories. If you have any questions about this product by Air King, contact us by completing and submitting the form below. If you are looking for a specif part number, please include it with your message. 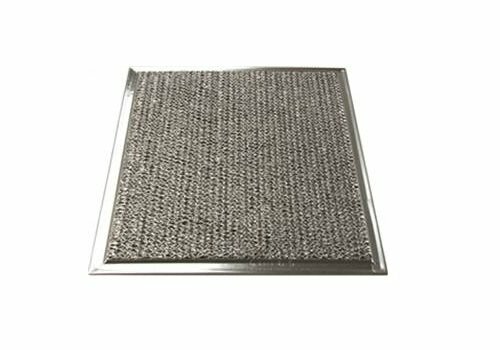 Carbon Range Hood Filter - 11 3/8" x 17" x 3/8"
Aluminum Range Hood Filter - 9" X 10 3/32" X 3/8"
American Metal Carbon Range Hood Filter 10 7/16" x 11 7/16" x 3/8"
Aluminum Range Hood Filter - 10" X 13-1/4" X 3/8"